This provider is not accepting online appointments currently. Call the doctor's office at (310) 273-3230 to book an appointment. Ann Hofstadter, M.D. has been in private practice since 1996. She is board certified by the American Board of Obstetrics and Gynecology and serves as a fellow in the American College of Obstetricians and Gynecologists. She is an Attending Physician at Cedars Sinai Medical Center. 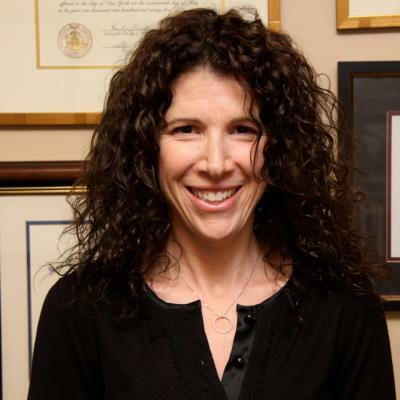 Dr. Hofstadter's areas of interest include preventative medicine, adolescent gynecology, the treatment of abnormal pap smears and managing the perimenopausal and menopausal symptoms. She is also interested in alternative medicine. Dr. Hofstadter received her Bachelor of Science and Bachelor of Arts degrees from Stanford University. She received her medical degree from Baylor College of Medicine. She received her residency training at Cedars-Sinai Medical Center and served as Administrative Chief Resident.